In an age in which games like The Witcher 3: Wild Hunt offer countless hours of gameplay, some video game fans might find it shocking that more than one video game can be completed in less than 60 minutes. After all, titles like Bethesda’s expansive role-playing masterpiece The Elder Scrolls V: Skyrim can be played for hundreds of hours, but the games on this list certainly let players put a quick end to things. 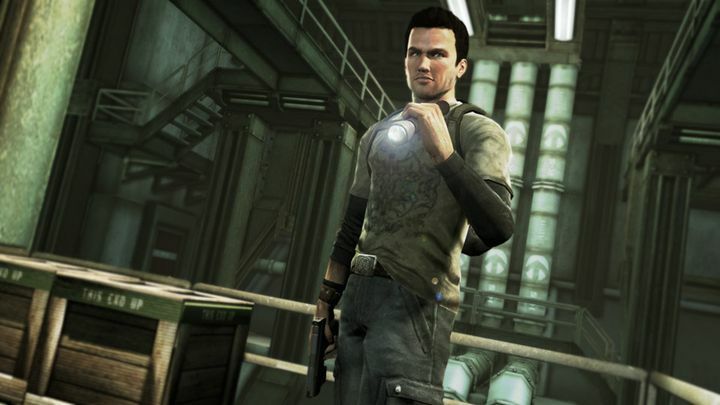 This is either because these games feature alternate endings that offer a quick route to the credits, or simply that they happen to be short by design… Here follows a list of 5 video games you can finish in less than 60 minutes. If one thing is clear, is that Ubisoft’s Far Cry 4 was one of the top games of 2014, with its great open-world gameplay and action set in the war-torn Himalayan country of Kyrat. Players took the role of American citizen Ajay Ghale who finds himself in the middle of a civil war in which the Golden Path rebels are attempting to topple sadistic dictator Pagan Min throughout the game’s missions. 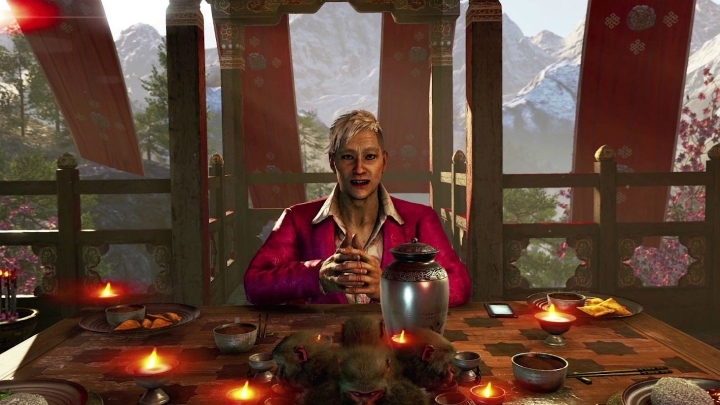 And while it is true that Far Cry 4 offered many side missions and activities aside from the lengthy main story, the shocking truth was that it was possible to finish the game in less than 60 minutes, and without firing a shot. This was due to the fact that the game had an alternate ending which allowed Ajay to do what he originally had come to Kyrat to do: spread his mother’s ashes and go back to greener pastures, and was a nice reward for those willing to wait 15 minutes in the game’s intro sequence.